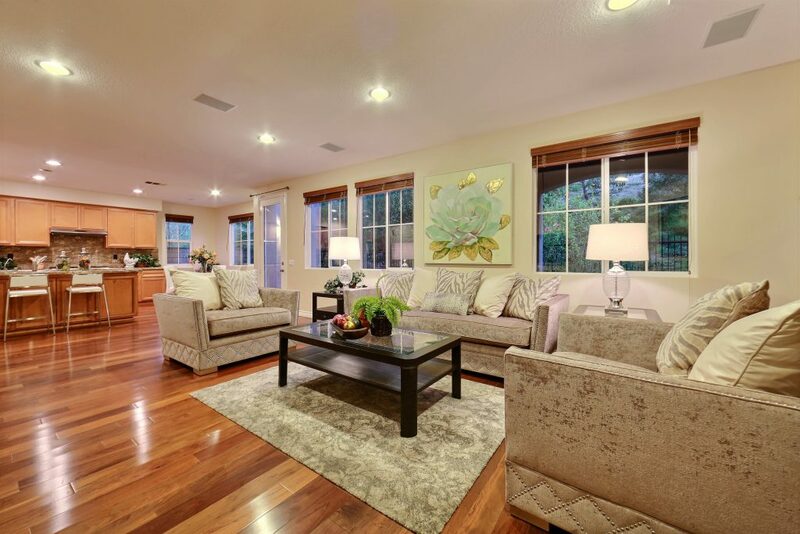 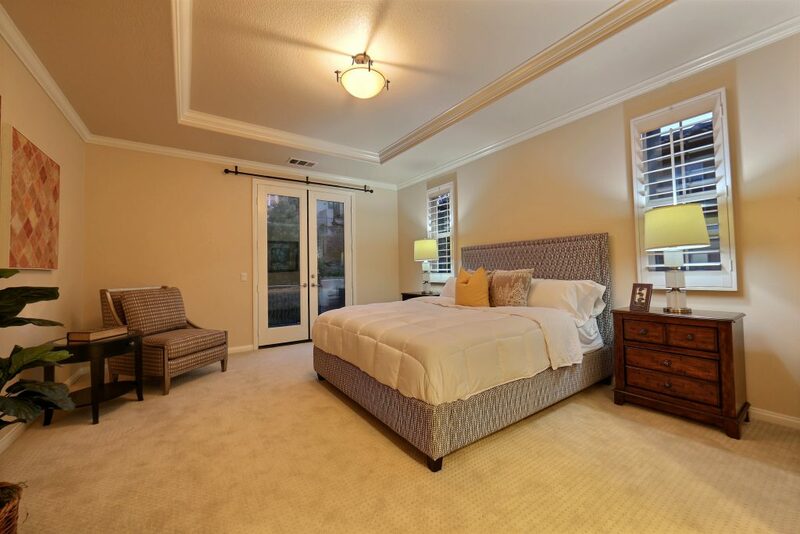 Beautiful bright and airy 4 Bed/3.5 Bath home in Quail Hill. 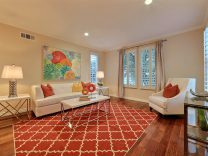 Highly sought after Tapestry Plan 3 with spacious formal living and dining room. 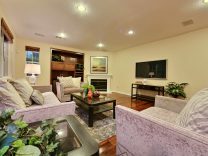 Family room with fireplace and built-in entertainment center. 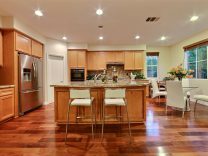 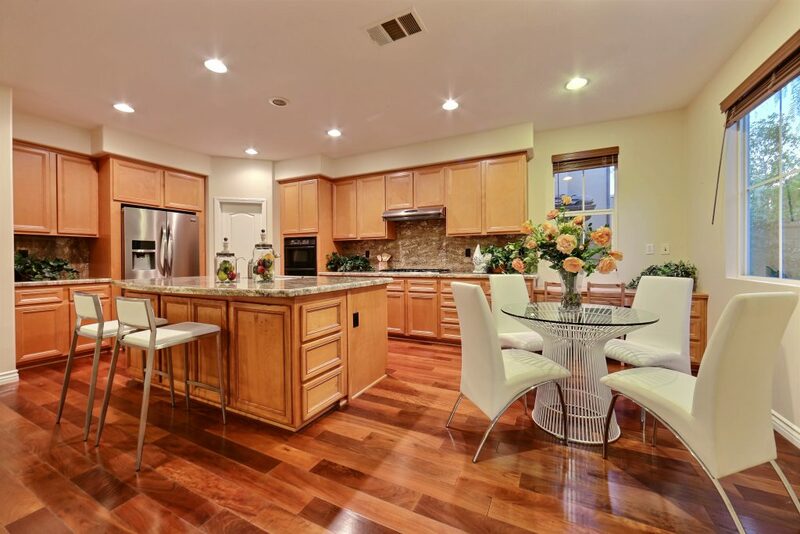 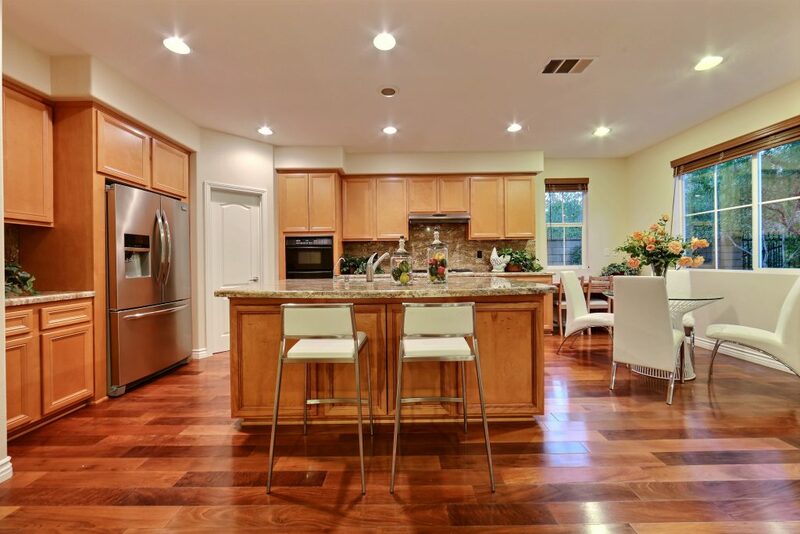 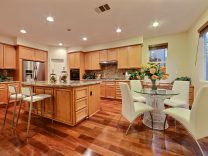 Highly upgraded kitchen with warm wood cabinets, granite countertops, walk-in pantry, and stainless steel appliances. 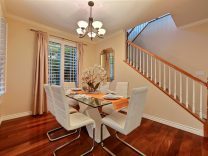 Breakfast nook opens to backyard with french door. 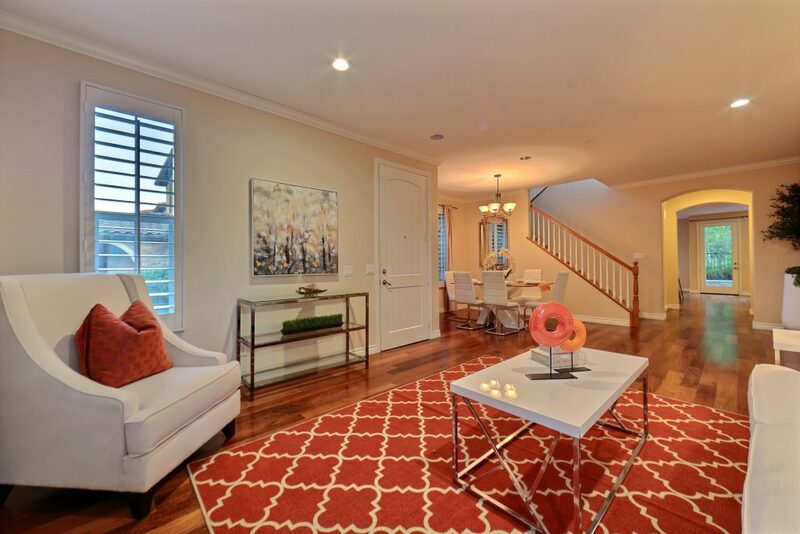 Hard wood flooring throughout the first floor. 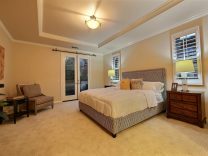 Spacious Master bedroom with romantic balcony to enjoy the great view. 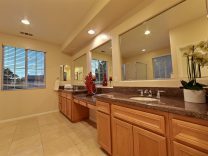 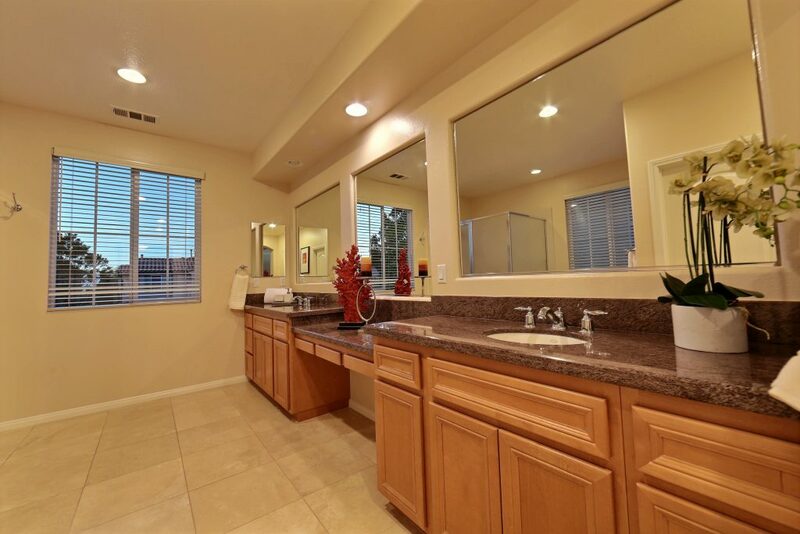 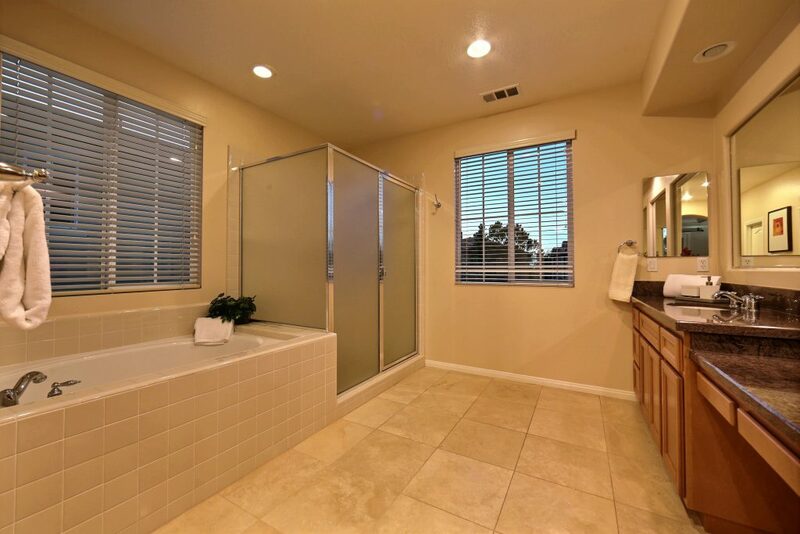 Luxurious master bath with walk-in closets, dual sinks, separate soaking tub, and walk-in shower. 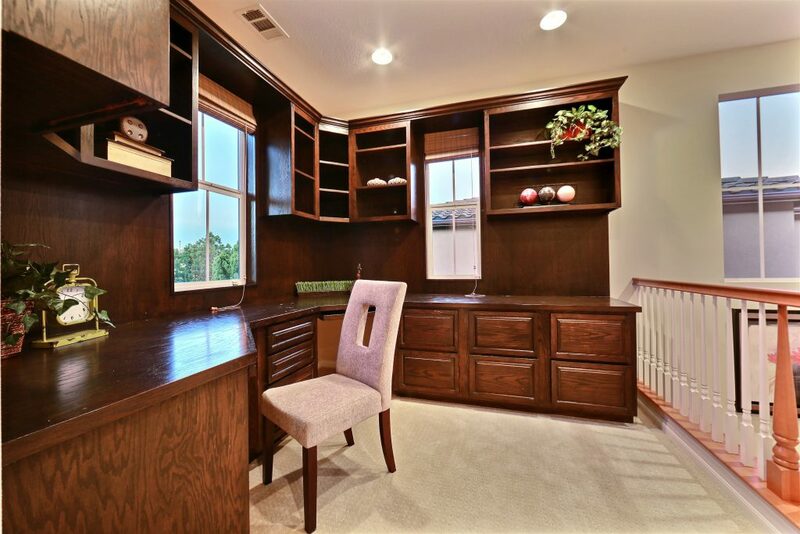 Three secondary bedrooms upstairs along with custom built-in office at loft. 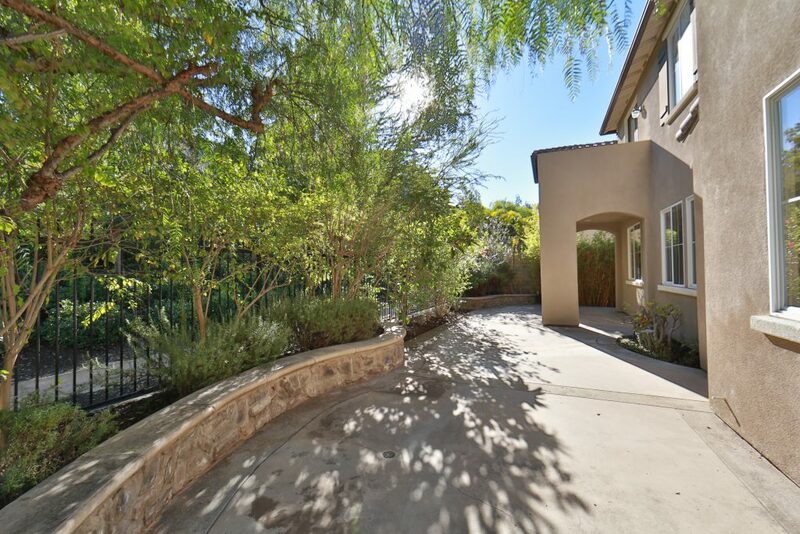 Enjoy the serenity and peacefulness of this unique property at the easy-to-maintain backyard. 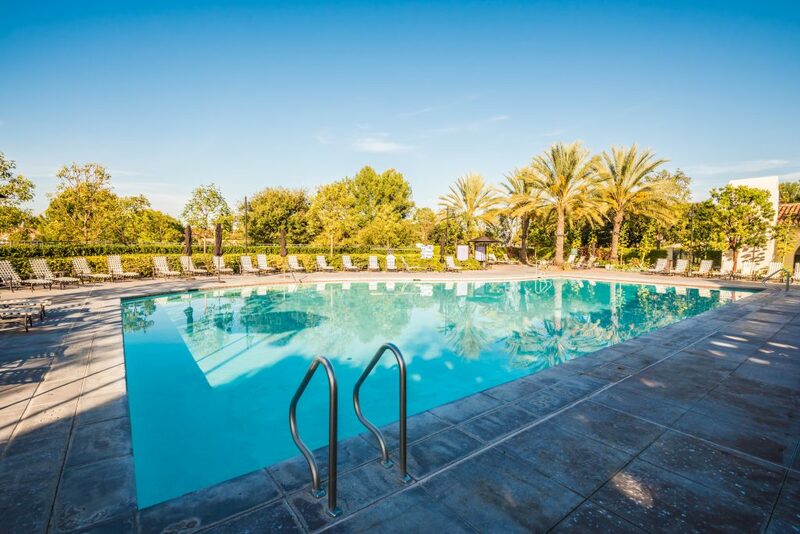 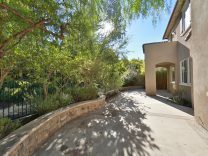 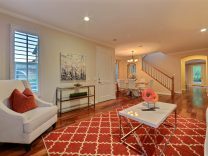 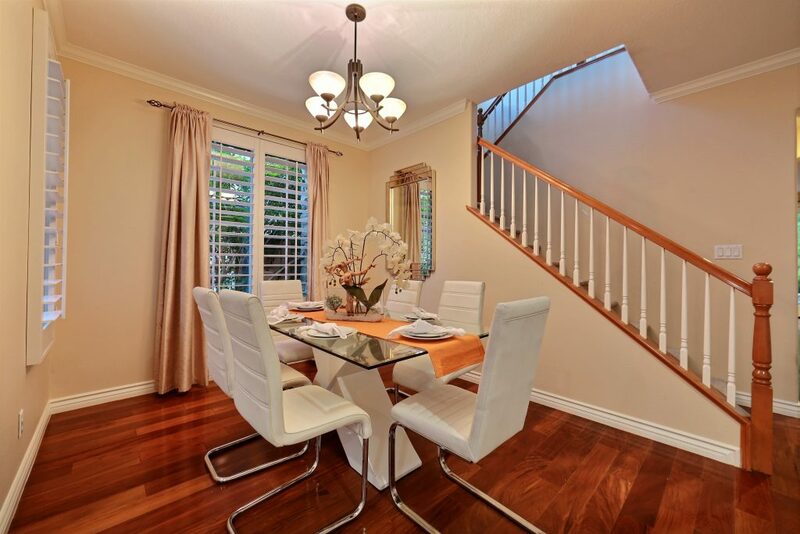 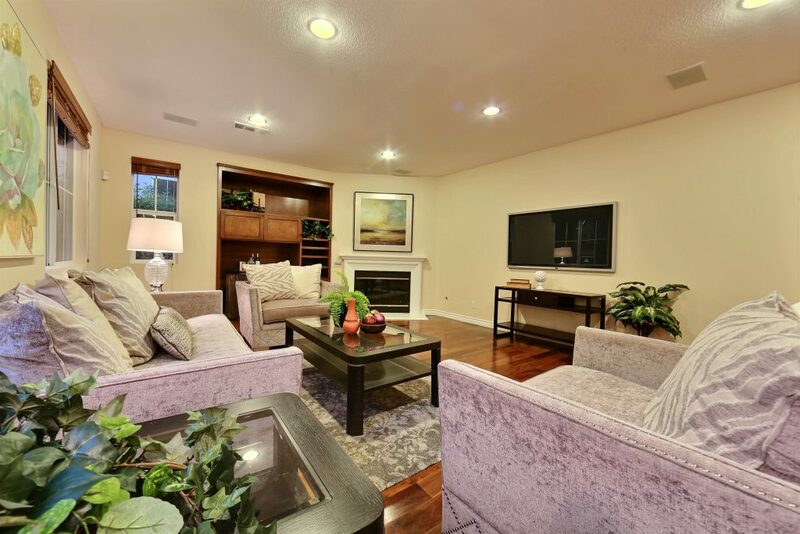 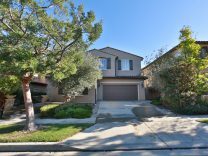 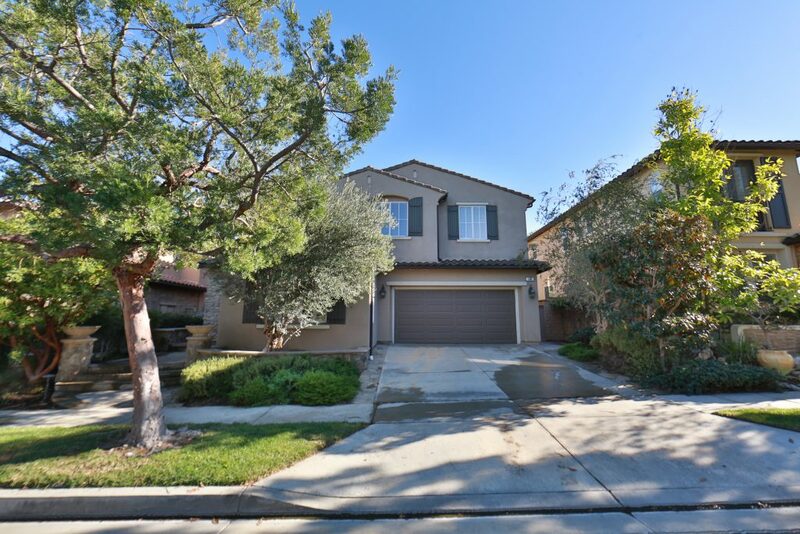 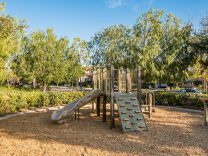 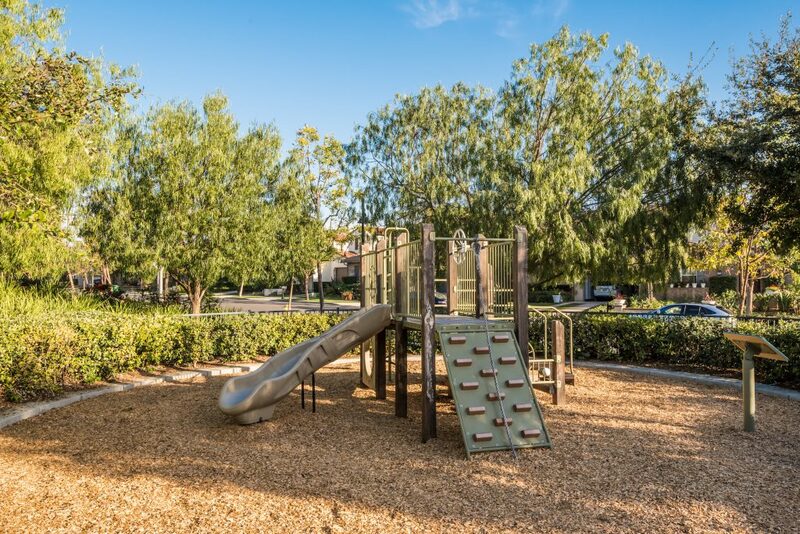 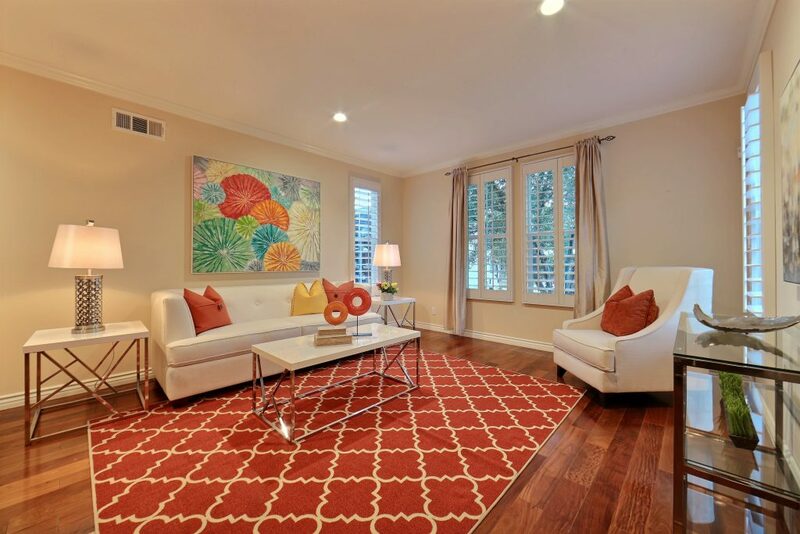 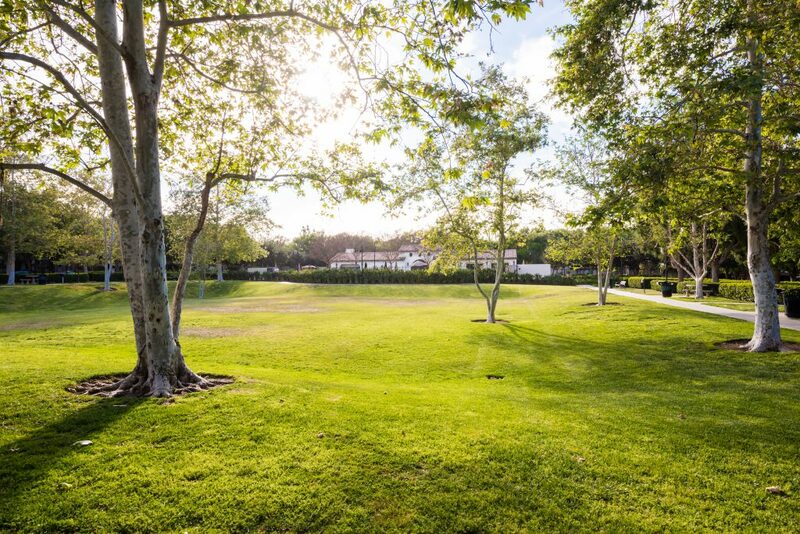 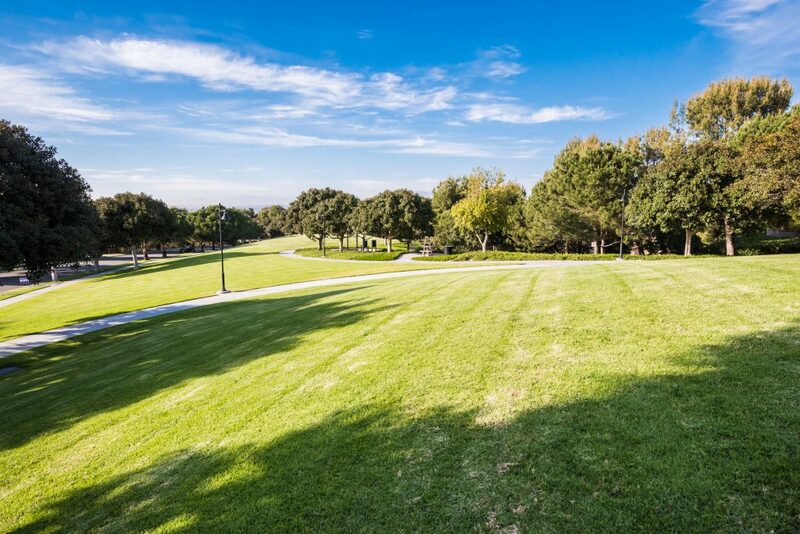 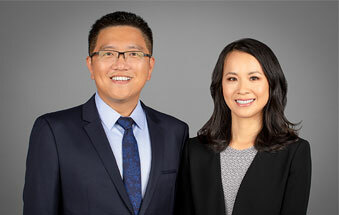 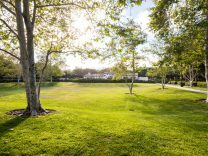 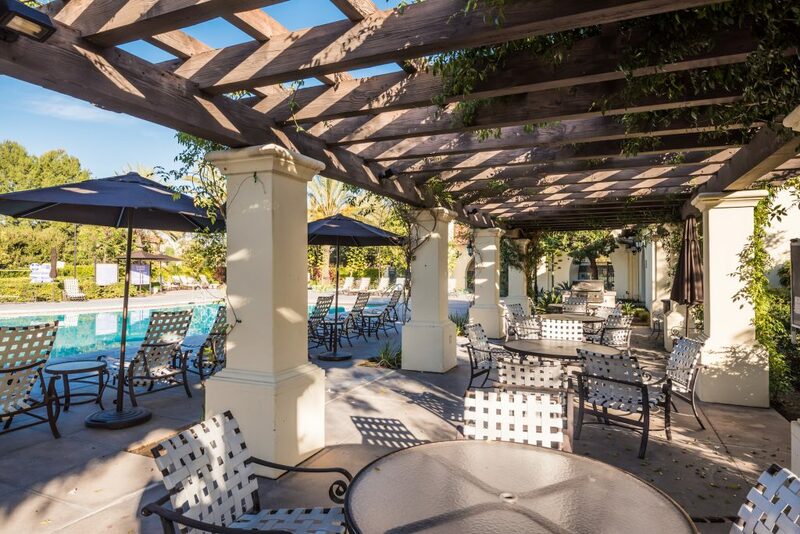 Home is ideally located within award-winning Irvine Unified school district and nearby access to freeways, minutes from Laguna Beach, Irvine Spectrum Center, and John Wayne Airport. 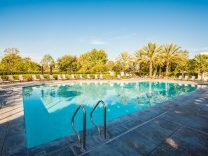 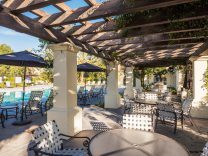 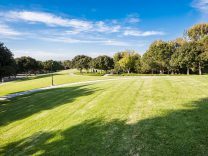 Enjoy the resort-style amenities of Quail Hill including 5 parks, 3 community pools & fitness center.